Widget Media is an online ad network based in Sweden. 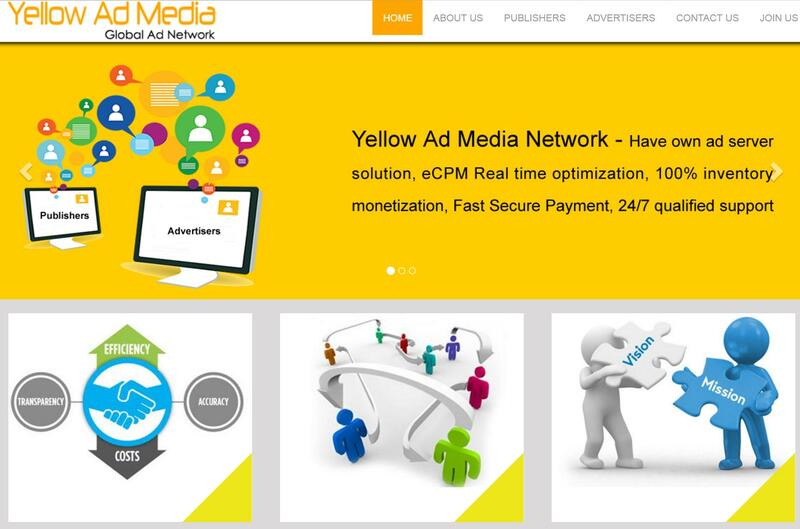 Launched in 2008 this network is serving potential advertisers and premium publishers worldwide. Many webmasters and app developers are using this network to monetize. The revenue model of this ad network is CPM. It is a good alternative to PropellerAds Media. Wiget Media review sites before approving them. Have broken copyright and country laws. Have hosted objectionable content like spam, viruses, adware, malware, spyware etc. Note : This CPM ad network doesn’t accept under construction or incomplete sites. Use bots, proxies, PTC sites, auto refreshing sites and traffic exchanges to generate traffic. Remember that the publishers must neither click on their own ads nor encourage others. Apart from Websites you can also monetize Toolbars, software, mobile apps, mobile websites and parked domains. Wiget Media works well for all types of legit sites. However the revenue depend on niche, visitors location, ads placement, quality of site and traffic. The rates are comparatively high for North America, UK, Canada, Australia and European traffic. The publishers who have tried this ad network can share their experiences below. You can also send payment screenshot. Hope this Wiget Media review help publishers to get started.